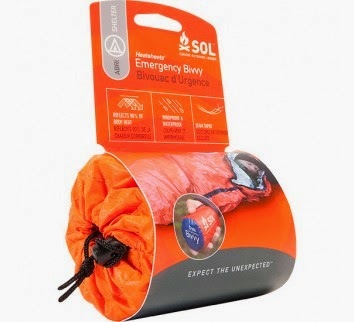 Severe Weather Preparedness #Giveaway - 3 Winners! 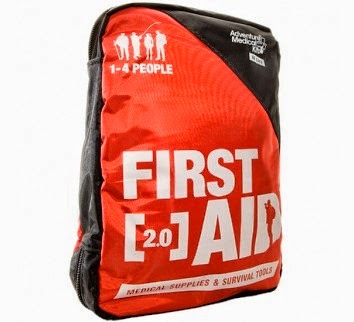 I've been wanting to have an emergency kit for our family for such a long time, but I can't ever seem to purchase that one more item to add to go kits. There is just no budget room. But especially for our hurricane season, I have to be prepared. 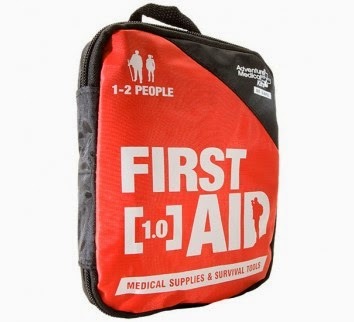 Do you have a family disaster kit to grab and go if needed? 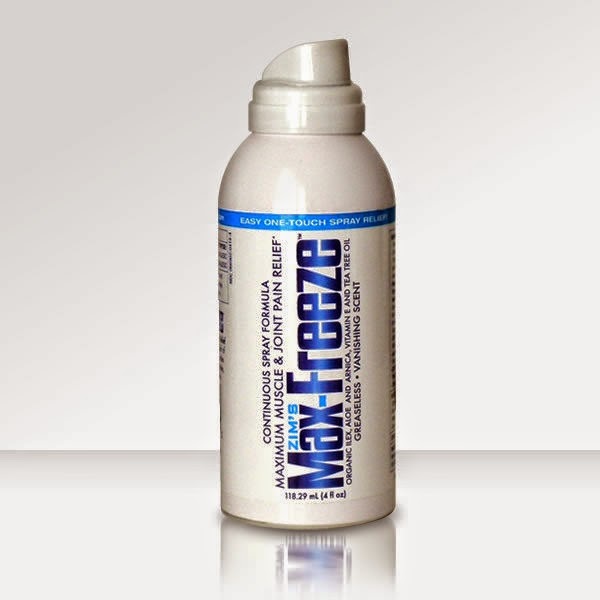 Holiday Contest and Sweeps is honored to bring this giveaway to you all. below to keep you safe. 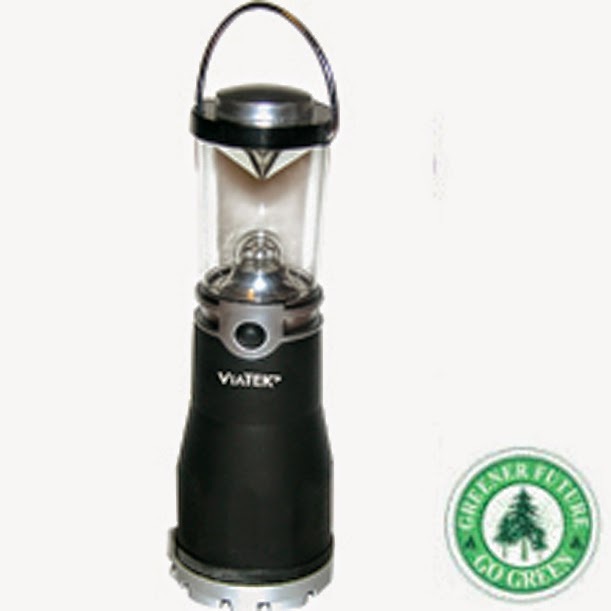 The Viatek Mini Hybrid Dynamo Lantern is equipped with 4 super bright LEDs that provide ample light to illuminate your patio or porch hours after the sun sets. 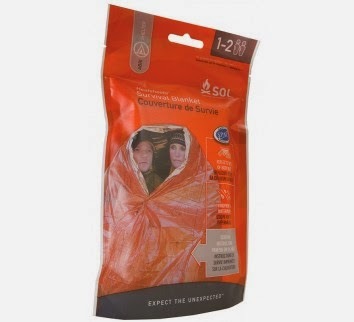 The compact, lightweight, water-resistant design makes these lanterns perfect for traveling, boating or camping. Each Hybrid Lantern requires 4 AA batteries for battery power (not included). 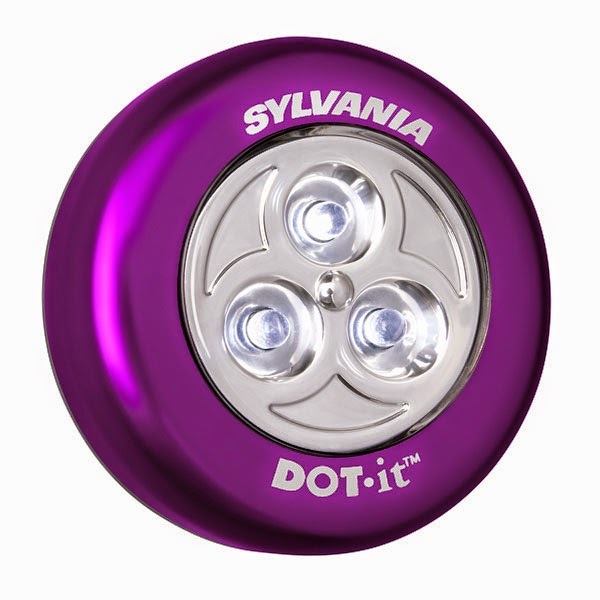 The Mini Hybrid Lantern is also equipped with an internal battery and dynamo crank so you will never be without light! • 4 Super Bright LEDs, 100,000 hours. The Viatek Dynamo Crank Weather Band Radio Flashlight never needs batteries. 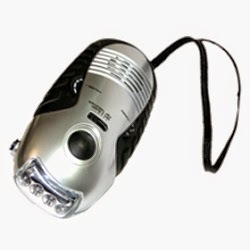 This product features the latest technology in batteryless hand cranking flashlights. Just crank the handle for one minute and get up to 2 hours of light. This flashlight has four super bright LEDs and a built-in weather band radio. Compact and water resistant. 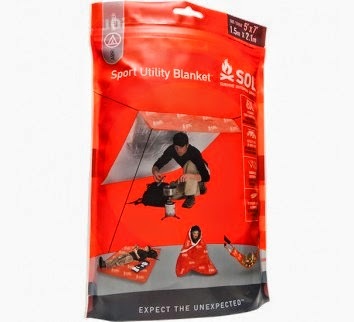 Developed by TV personality and Inventor Lou Lentine. • NO BATTERIES OR BULBS TO REPLACE EVER! neck pain. 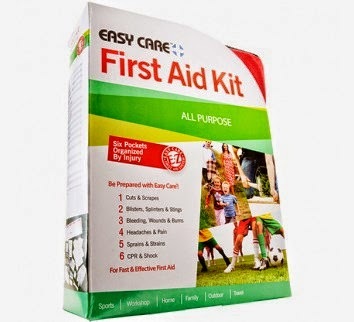 Along with painful ankles,knee, hip and elbow joints. 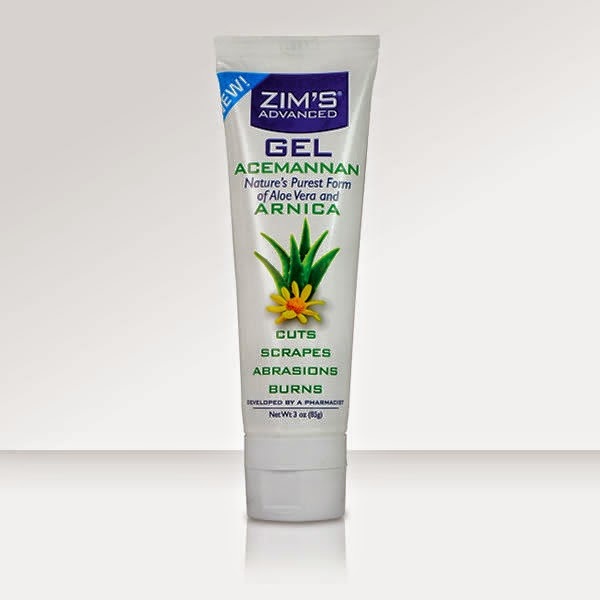 Zim's Advanced Gel Acemannan and Arnica is used as a protectant for minor cuts, scrapes, abrasions and burns. 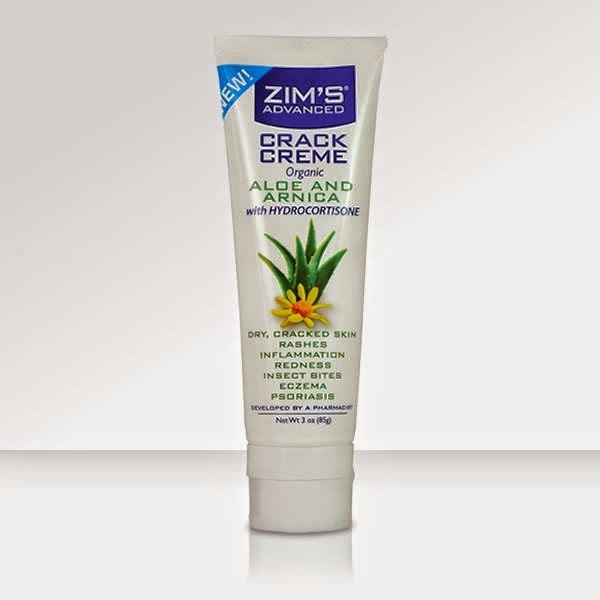 This product contains Acemannan, nature's purest form of Aloe Vera. 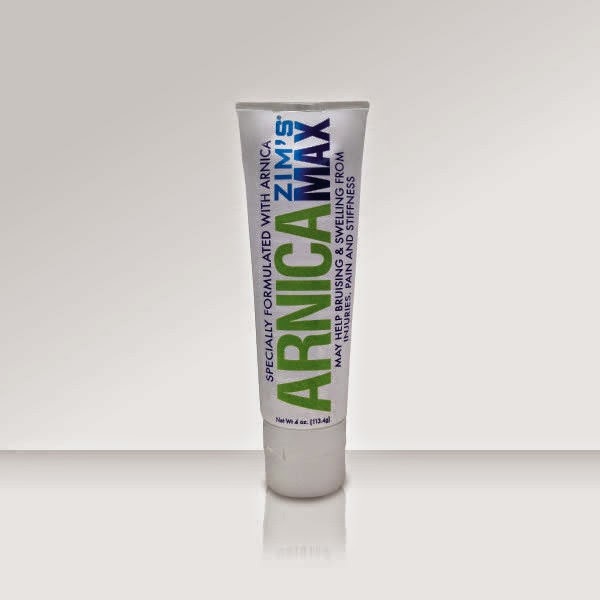 Zim's Arnica Max is specially formulated with Arnica for the temporary relief of minor aches and pains of muscles and joints associated with simple backaches, arthritis, strains, bruises and sprains. 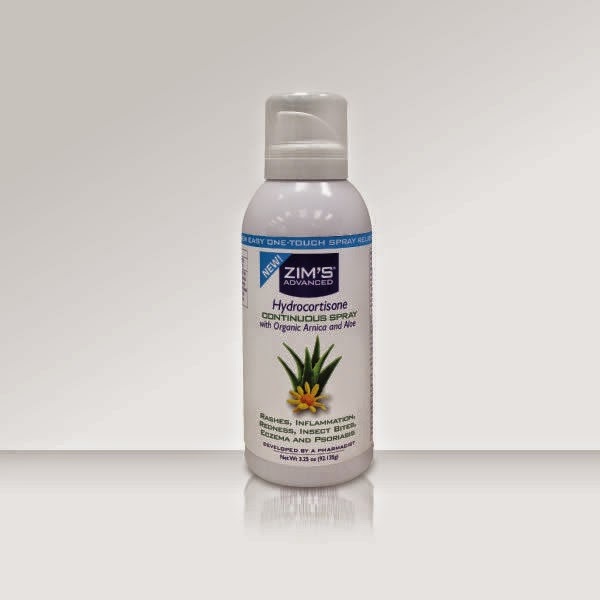 Zim's Advanced Hydrocortisone Spray with Organic Aloe is specially formulated for use on dry, cracked skin, rashes, redness, and insect bites. These lights are self-adhesive LED tap lights that can be attached to a variety of surfaces. They’re portable lights, so can be part of an emergency kit or used in a crawlspace/shelter if the electricity goes out. And since they’re LEDs, they can remain on for long periods of time as a beacon/search light in shelter-in-place cases or if trapped in a location. Enhance the beauty of your home inside or out with this long-lasting, contemporary, Metal LED Lantern that can be hung or stand alone. This elegant Coach Lantern features a battery-operated, plastic Flameless LED Candle that provides a safe, beautiful glow like a real flame. In addition, the frosted glass panels will allow the light to shine through. 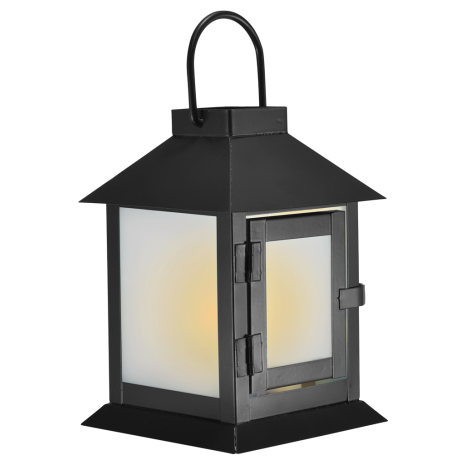 The lantern includes an on/off timer that conveniently turns on at the same time everyday for 6 hours and off for 18 hours. 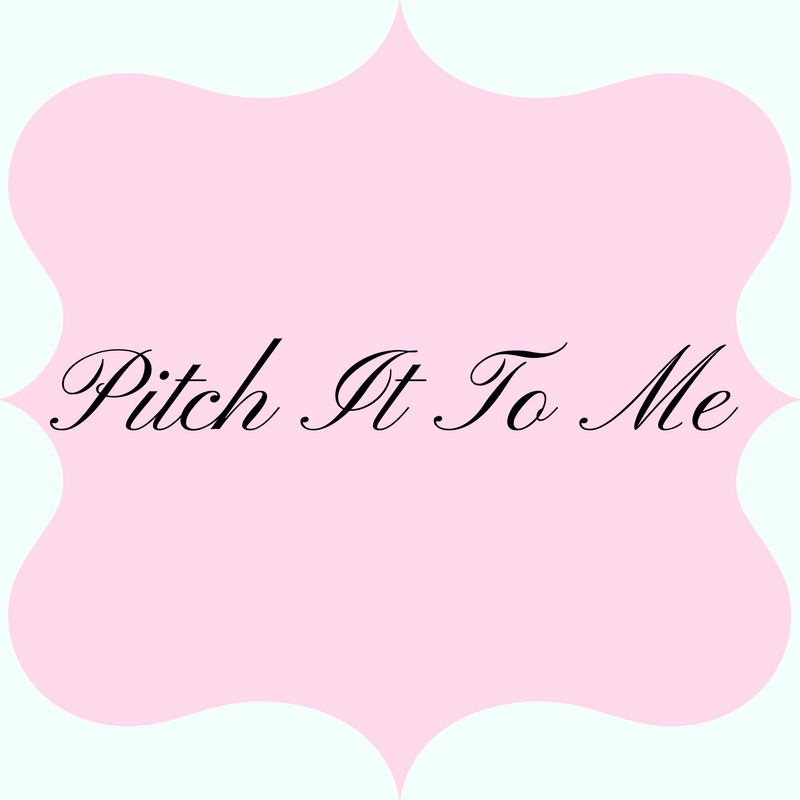 The perfect accent to home decor, patio, or garden. 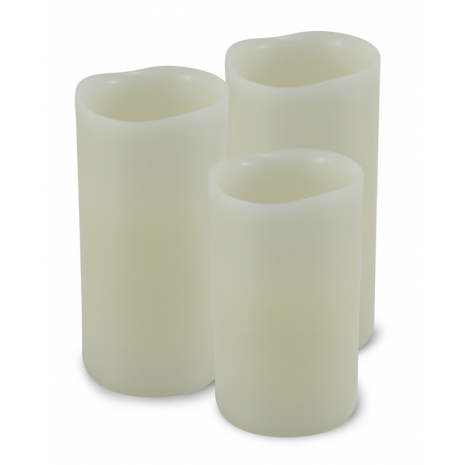 The set of two, plastic 7-inch White Taper Flameless Candles are perfect for a formal table, mantel, or window for Christmas, or anytime during the year. Safe LED light flickers and glows like a real candle. Features an auto on/off timer, when set your candle will automatically come on every day at the same time for 6 hours. 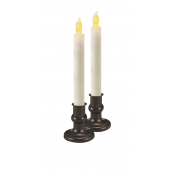 The Taper Flameless Candle Set includes two beautiful antique bronze color candle holders and suction cups for convenient display. 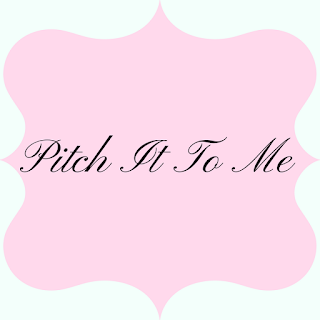 The perfect accent to any decor! 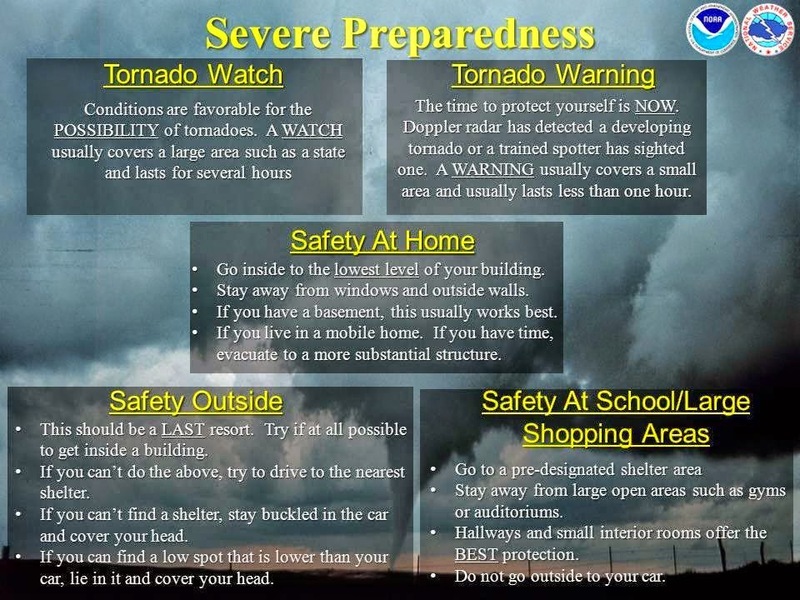 tips on how to stay safe at home, outside, schools and large shopping areas. your family safe. Best of Luck to you all! Continental United States Only. Entrants must be 18+ years of age to enter. the prizes packages directly to the winners. it is always great to be prepared.... rather be prepared then not and be sitting there thinking "if only"
how awesome..this is something everyone should have thanks a lot for the chance!!! !